Presented as a digital transfer from the very first viewing of a newly opened VHS copy! 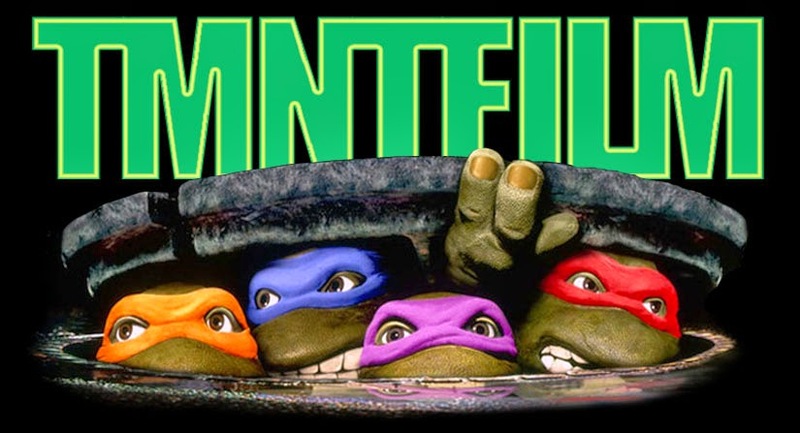 The "Behind The Shells" documentary gives us a peek inside the making of the first 2 live action TMNT films with creator interviews, behind the scenes sequences, and info directly from the cast & crew. Enjoy!